Situated along the I-85 Corridor, Mebane is between Hillsborough and Burlington. While it sits in Alamance County, you are just minutes away from Durham thanks to the interstate. 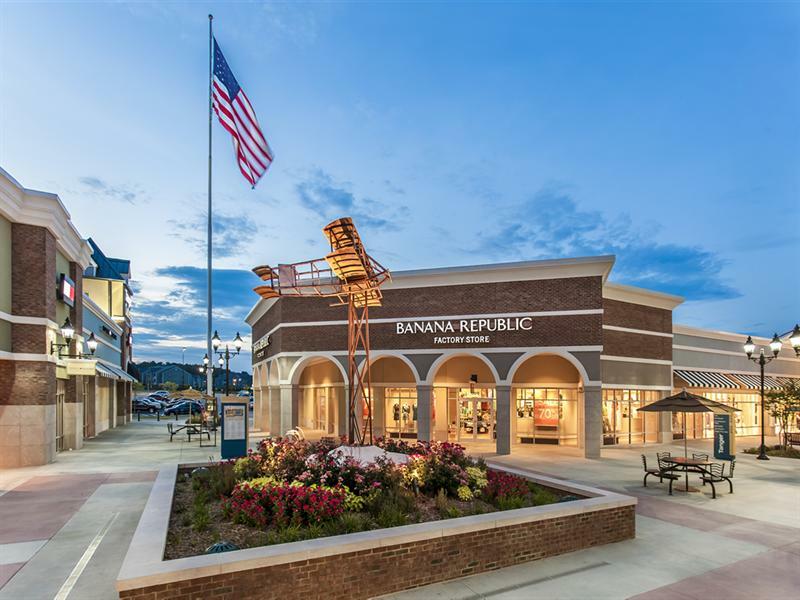 Home to the Tanger Outlet Mall makes this area a shopper’s paradise. With two-thirds of this town being comprised of homeowners and an abundance of parks, there is a wonderful suburban feel. With a median price of just under $180,000, there is a lot to like.